The suspended Director of the National Prosecution Office (N.P.O. ), Mauga Precious Chang, has rejected the charges against her. Before Judge Vaepule Vaemoa Vaai in the District Court yesterday, Mauga pleaded not guilty to charges of negligent driving causing injury and dangerous driving. Her plea was entered by her lawyer and former Attorney General, Aumua Ming Leung Wai. 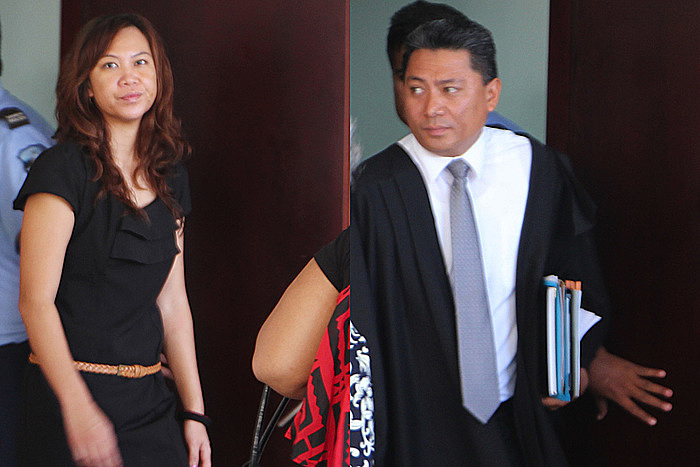 Also present in Court were two senior lawyers, Taulapapa Brenda Heather-Latu representing the N.P.O and Satiu Simativa Perese, for the Police. 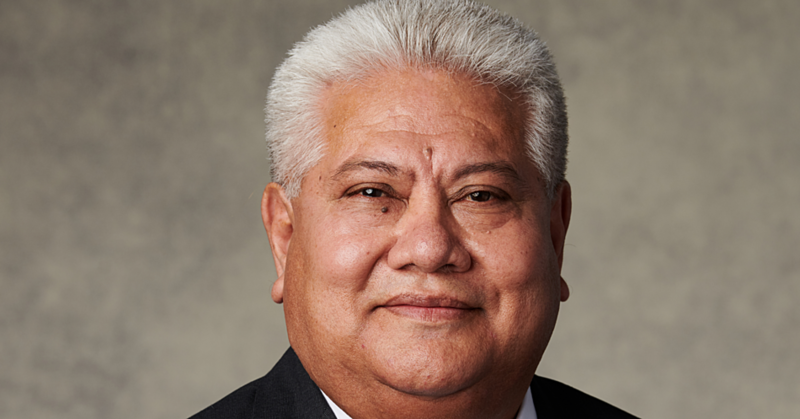 The Supreme Court will make a decision next week on which of the two will prosecute Mauga. 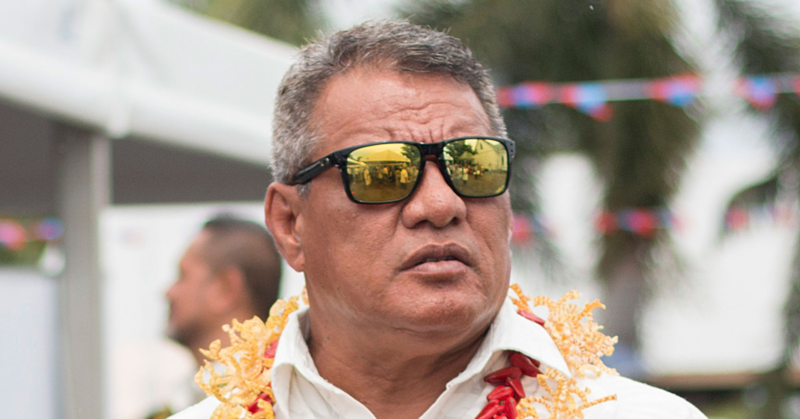 In the meantime, Taulapapa told the Court the charges of negligent driving causing injury and dangerous driving are final. Satiu on the other hand told the Court he has not had any contact with the Police on whether the charges have been finalised yet. In relation to the issue of who would prosecute, Taulapapa presented a letter from the Acting Police Commissioner, Afamasaga Michael So’onalole to the Court. Written last month, the letter states that the Police did not approach the Office of the Attorney General to engage someone to prosecute the matter. 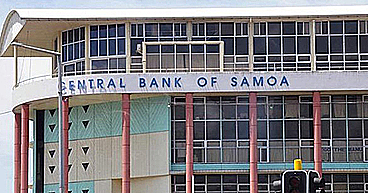 But Satiu, who is in Samoa based upon instructions from the Office of the Attorney General, disagreed. He in turn presented a letter from another Acting Police Commissioner, Fauono Talalelei Tapu, which says the Police are waiting until the ruling from the Supreme Court on whom would be the prosecutor. In any case, Judge Vaepule made it clear to both counsels that the matter will now be adjourned to allow the Supreme Court to decide on who would carry out the prosecution. Judge Vaepule also emphasised that the District Court would not accept any further charge at that time. He said any additional charges should be filed by 3 October 2016. The hearing date for this matter has been set for 28 November 2016.